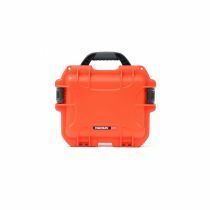 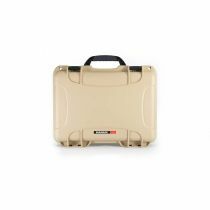 Each Nanuk case comes with unique array of features that makes it them pefect protection luggage to have either with you or for long term storage. 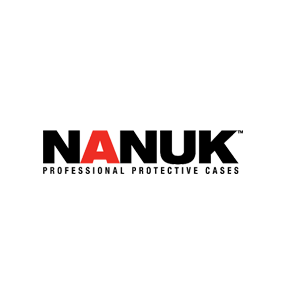 All Nanuk cases go through serious testing and they make sure all of them gets certified for the following conditions. ensuring a long lasting watertight seal.